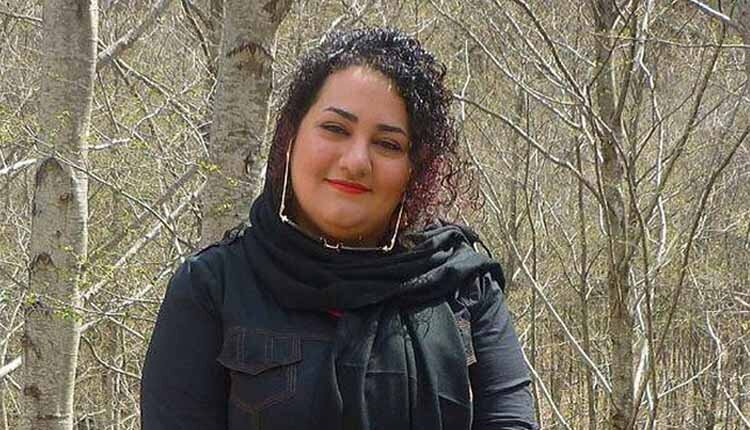 Imprisoned human rights activist Atena Daemi is being denied visitation, her family members said on Sunday April 7, 2019. When the family on Sunday went to the notorious Evin Prison in Tehran for their New Year’s visit, they were told that Atena was banned from any visit. Daemi has been behind bars in Iran since November 2016, serving a seven-year prison sentence for meeting the families of political prisoners, criticizing the Islamic Republic of Iran on Facebook, and condemning Iran’s 1988 mass executions of political prisoners. The activist was charged with “proselytizing against the establishment”, “gathering and collusion against national security”, “offending Khamenei” and “covering up the crime’s evidence”. She was sentenced to serve 14 years in prison in a court resided by Judge Moghiseh. According to Iran’s State Prisons Procedures, weekly visits with family members are a right to which all prisoners are entitled, not a privilege. But there are multiple instances wherein political prisoners, including the mothers of small children, have been banned from seeing their families or talking to them on the phone. In October 2018, Daemi and two fellow political prisoners Maryam Akbari-Monfared and Golrokh Ebrahimi Iraee were deprived of visitation with their families, following a verbal argument with prison guards in the visitation hall, where the women are said to have chanted slogans at the guards. They asked to see the illegal verdict, but prison staff refused, with the head of the women’s ward telling them that it had been verbally communicated to them by Charmahali, the Prison Administrator, and the Prosecutor’s Office. Political prisoner Maryam Akbari Monfared, a mother of three, has been repeatedly threatened with being banned from visits with her children, a tactic used to intimidate prisoners into keeping silent about their cases and prison conditions. This is yet more abuse by the Iranian regime of its political prisoners.